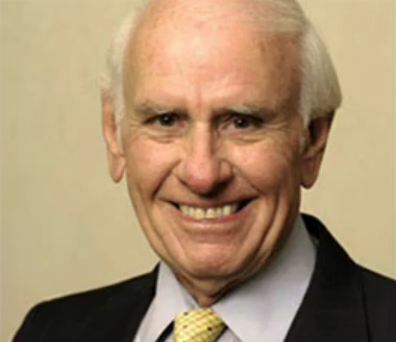 Watch video: Jim Rohn Talks About Jesus the Miracle Worker . Jim Rohn has been such a blessing to me. He has truly changed my life. One day I will continue the work he was engaged in. Rest in peace Mr. Rohn.